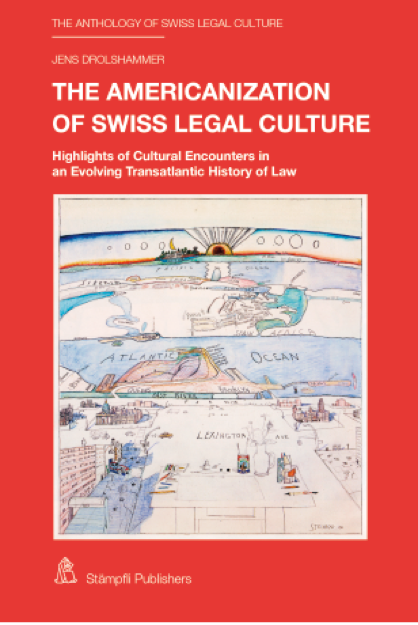 The Anthology of Swiss Legal Culture aims to make available a collection of classic and contemporary texts charting Swiss influences across various fields of law. As an online project this platform offers the editors the opportunity to continue to modify, refine and expand the texts included as well as add further fields of law that are not yet covered. We hope that you will enjoy perusing the texts available here and benefit from the background information, summaries and biographies that complement the texts. Introductory Videos by the General Editors Thomas Cottier and Jens Drolshammer and the Co-Editor of the International Law Section Jack Williams. 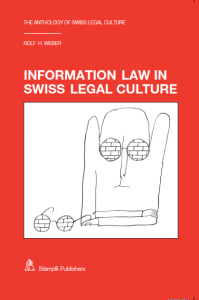 Das Werk von Jens Drolshammer über die Americanization of Swiss Legal Culture ist auch als Buch erhältlich. Es ist in der Stämpfli Verlag AG erschienen. Die näheren Informationen finden sich unter folgendem Link. 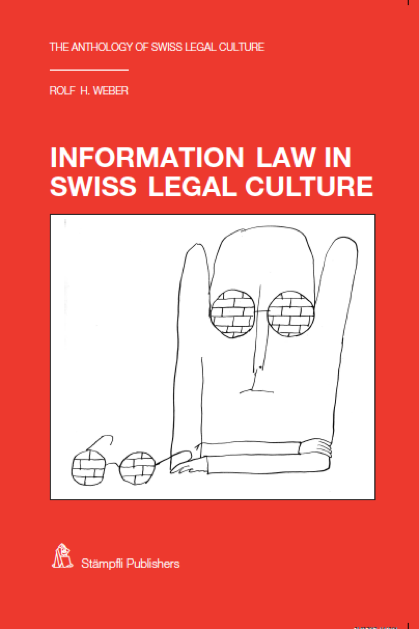 Das Werk von Rolf H. Weber über das Information Law in Swiss Legal Culture ist auch als Buch erhältlich. Es ist in der Stämpfli Verlag AG erschienen ist. Die näheren Informationen finden sich unter folgendem Link. ‘See it fresh – see it whole – see it how it works’ Karl Llewellyn.